Welcome to a brand new week here on DDoA! This week we look into new and notable art with animals as subject. Today I bring you the incredibly colorful animal sculptures of Taiwanese artist Hung Yi. I was at the Hakone Open Air Museum in August and what a privilege and a treat it was to see this whole community of animals in a burst of colours by Hung Yi. His collection is so aptly titled “Happy Animal Party”. 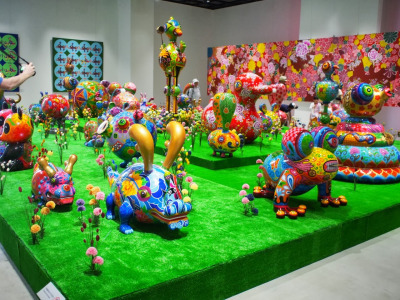 “This is the first solo exhibition in Japan of Taiwanese artist Hung Yi, who is known for his colorful sculptures of people and animals. Hung’s work fills three gallery spaces with some of the pieces also on display outdoors. 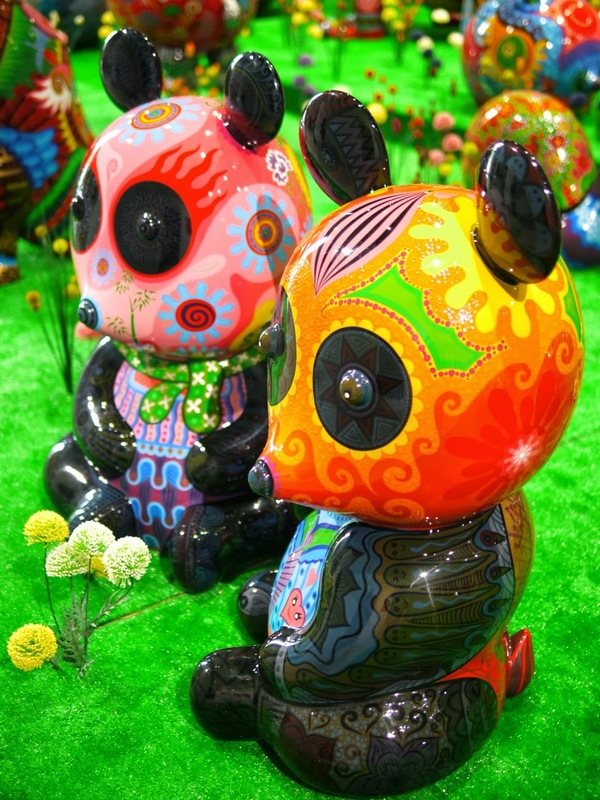 His animated and personified interpretations of animals are based on symbols that, in Taiwan, are traditionally believed to be lucky. 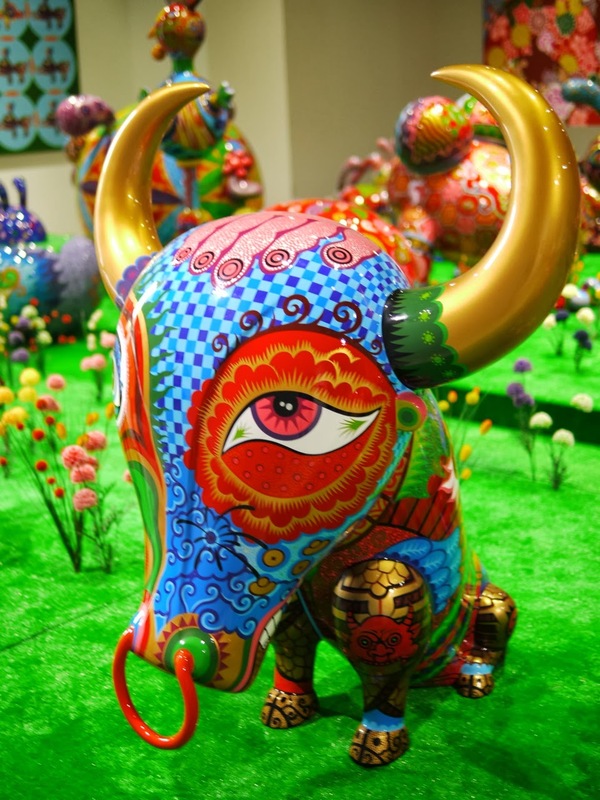 He also decorates the modern sculptures with traditional Taiwanese patterns and texts that are believed to bring about good fortune. 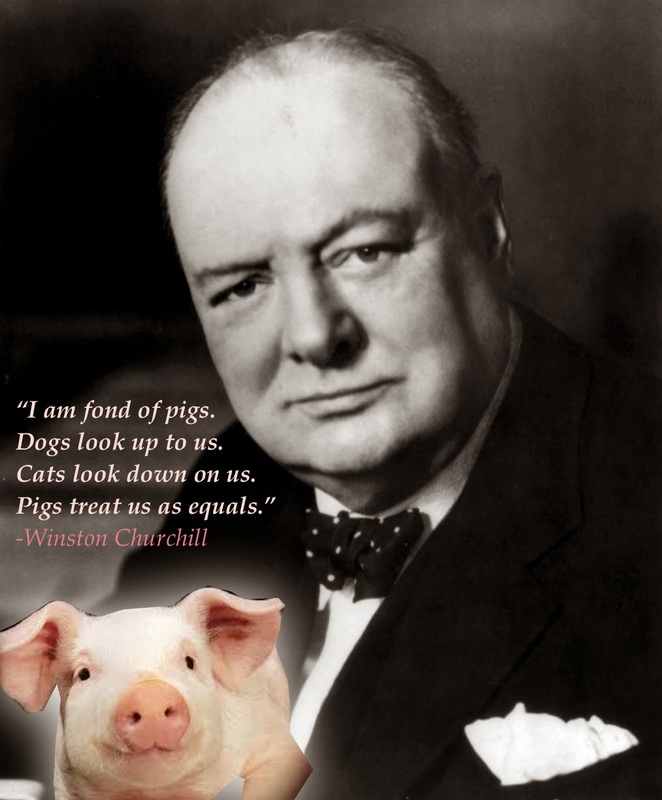 “I am fond of pigs. This entry was posted on November 18, 2013 by Paulina Constancia in Create and tagged Creative Professionals, sculpture.